In her new book, Dr. Saif provides the reader with a thorough introduction to Arabic medieval astrological and magical theories. Here her main focus is on Abu Ma’shar’s Great Introduction to the Judgments of the Stars, al-Kindi’s De radiis, and the Picatrix. 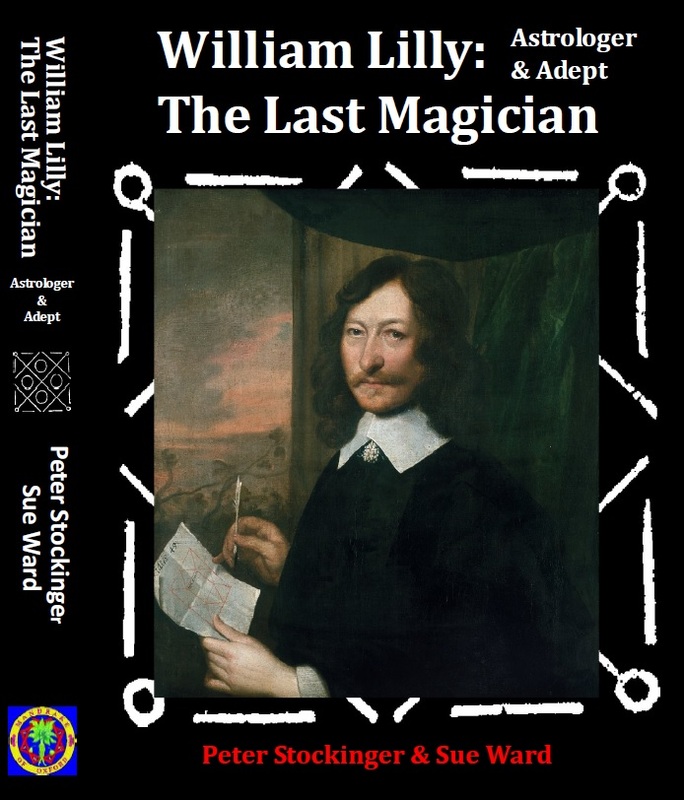 In the following chapters, she investigates the influence of these theories on early modern occult philosophy, particularly in the works of Ficino, Pico dells Mirandola, and John Dee. She then continues to show that this view was adopted by occult philosophers in Europe between the 13th and the 16th centuries. Groundbreaking work was done by the so-called Twelfth Century Translators. This was a group of individual translators, living in Spain or Italy, who translated important source texts from Arabic into Latin. John of Seville, the most famous of them, translated many astrological texts by Mash’allah, Zahel, al-Quabisi and Abu Ma’ shar, which guaranteed the transmission of Arabic proto-texts and teachings into Europe. The availability of these translations to 13th century scholars, like Albertus Magnus and Roger Bacon, was crucial and formed a link to the works of occultist like Marsilio Ficino or John Dee. 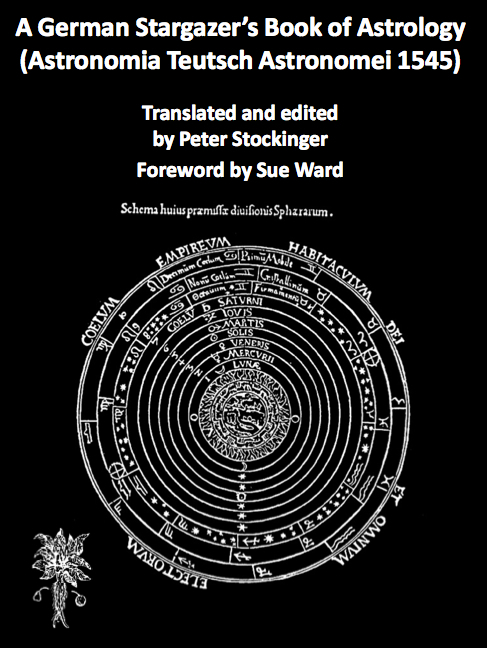 Here the book explores in great detail how causality was reconciled with astrological hermeneutics, Neoplatonic emanationism and Platonic eschatology. The book’s final chapter is dedicated to the exploration of the nature and role of celestial souls and cosmic daemons. I would recommend this scholarly brilliant but also highly readable summary of the subject of angels and daemons as a starting point of discovery to anybody who is interested in the subject. It is refreshing to see that, throughout her book, Dr. Saif takes a deliberate step away from the positivistic approach most academics have adopted in their works over the past 50 years or more. She critically explores the findings of scholars like Keith Thomas, Frances Yates, or Wayne Shumaker, to name only a few, and puts the record straight, if necessary. It is needless to say that her views are always based on impressive depth of knowledge and impeccable scholarship. 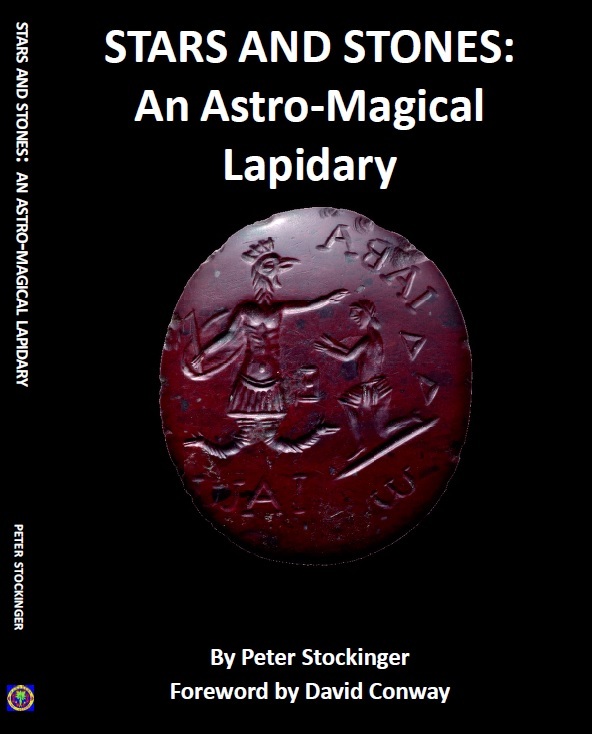 There is hope that this book heralds a new academic approach to the subjects of astrology and natural magic.